Smart home systems are becoming increasingly popular. A voice-controlled lighting system, a thermostat that detects movement or wireless speakers for home entertainment – it all sounds great. The good news is that your smart home dream is more achievable than ever. 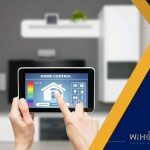 So, if you decide to upgrade your home, here are some important things to consider according to WiHome Integration. Think about what you’d like to automate. For example, many people have invested in a smart thermostat or a home lighting control installation project. 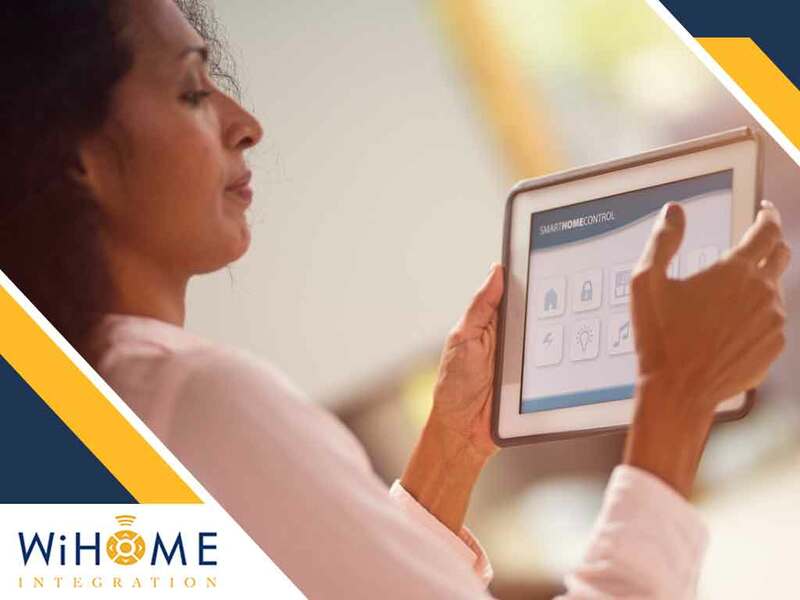 Many components of a regular home can be replaced with a smart version, leading to more convenience and safety. Consider your family’s habits and routines to get a clear direction in what you are trying to achieve. Some smart upgrades are more affordable than others. For example, motion-controlled lights may not be as pricey as a custom home solution. However, you can upgrade one component of your home at a time to spread out the costs of all the conversions that you want. When you think about how much you’re paying, don’t forget to consider the value of a smart upgrade. 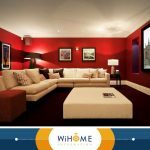 In most cases, an upgrade completed by a professional like WiHome Integration is worth the investment. Brand loyalty refers not only to the manufacturer of the upgrades you’re buying, but also to the installers. Devices are often made to work with each other when they’re the same brand. This is not to say, however, that different devices and components from different manufacturers cannot work together, especially these days. 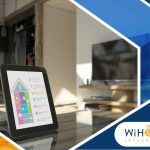 Ultimately, your installers will know what to do to make your smart home components work seamlessly, but it’s important that you stick with a company you trust. 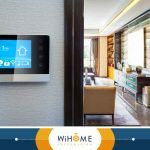 When it comes to smart home upgrades, it pays to talk to professionals like WiHome Integration. We are surveillance system installers, and we also specialize in many other smart home upgrade services and products. We offer home automation services throughout the areas of McLean, Clifton and Burke, VA. Call us at (703) 436-4110 to know more about our services. Tell us what you need by filling out this form.